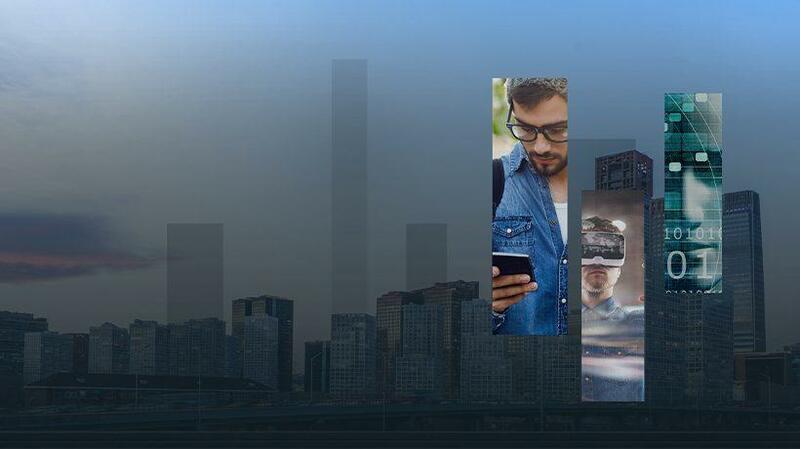 Discover how to stretch your perspective further into the future and get ready for what the eLearning evolution will bring..
What Is Unique About This eBook - eLearning Trends In 2019? 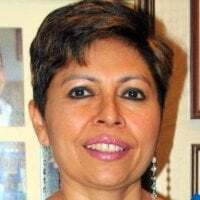 In this eBook, eLearning Trends In 2019 - Your Guide To Enhance, Measure, Maximize The Impact And Returns On Your Learning Strategies In 2019, I have taken a unique approach in illustrating the context and relevance of a trend. Learning Engagement Platforms - LXP. eLearning Trends In 2019 - Your Guide To Enhance, Measure, Maximize The Impact And Returns On Your Learning Strategies In 2019 is designed to help you pick the eLearning trends that matter and that can be applied to enhance your current approach. 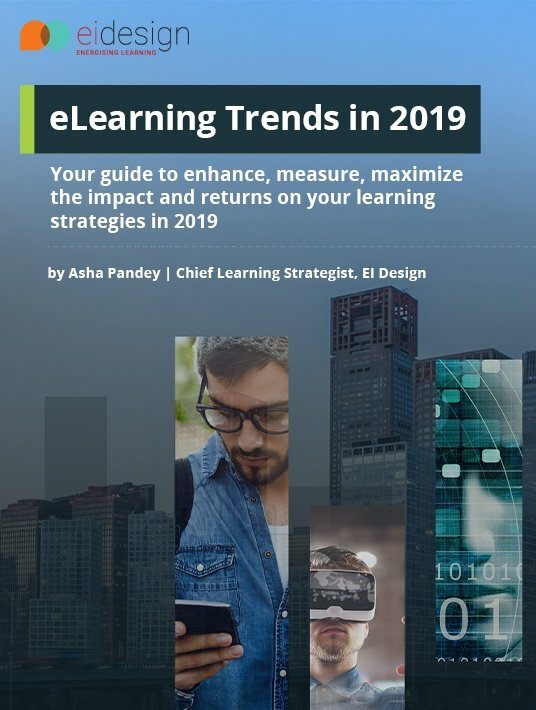 Do download the eBook: eLearning Trends In 2019 - Your Guide To Enhance, Measure, Maximize The Impact And Returns On Your Learning Strategies In 2019 .